With a vision of supporting future growth, this exciting development will nurture change while respecting the unique character of Mangawhai. Mangawhai is cloaked in natural beauty with a strong community spirit. Enhancing lifestyles with a collection of new amenities and services, is a thrilling undertaking. Mangawhai Central will be the uniting of Mangawhai Heads and Mangawhai Village. Mangawhai Central will enhance a community story. Positioned just over an hour north of Auckland, Mangawhai is a vibrant community, where residents enjoy a relaxed coastal and country lifestyle. Mangawhai Central will develop the next chapter. 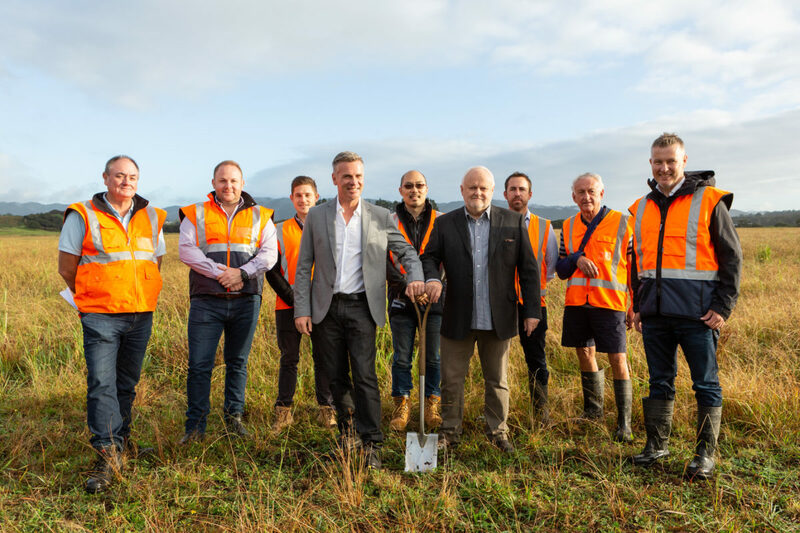 With a vision of supporting future growth, this exciting development will nurture change while respecting the unique character and heritage of Mangawhai. 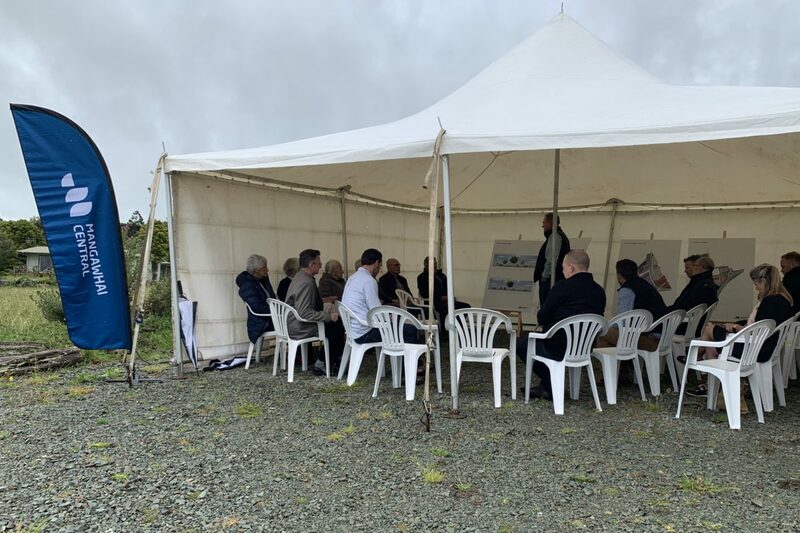 With a vision of supporting future growth, this exciting fully integrated development will nurture change while respecting Mangawhai’s unique character and heritage.